According to the Houston Police Department spokeswoman, Jodi Silva, confirms that 24-year-old Vidal Valladares will be charged with obstruction of highway, a Class B misdemeanor. Conviction of the class B misdemeanor means Valladares faces a maximum sentence of 6 months in jail and a $2,000 fine. 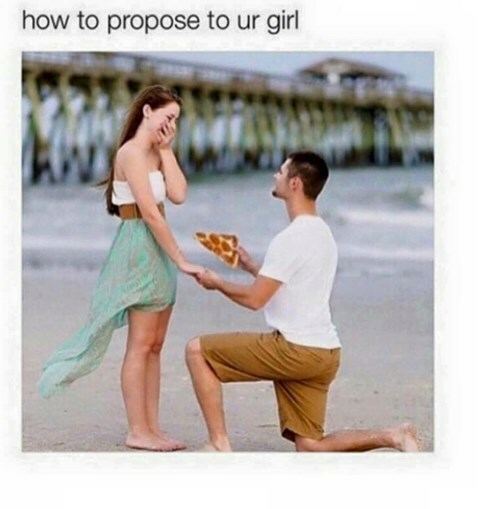 Ouch, that's a sizable hit to the wedding budget. Read the full post on the Houston Chronicle. Wisdom teeth are a girl's best friend? California couple Lucas Unger and Carlee Leifkes think so. 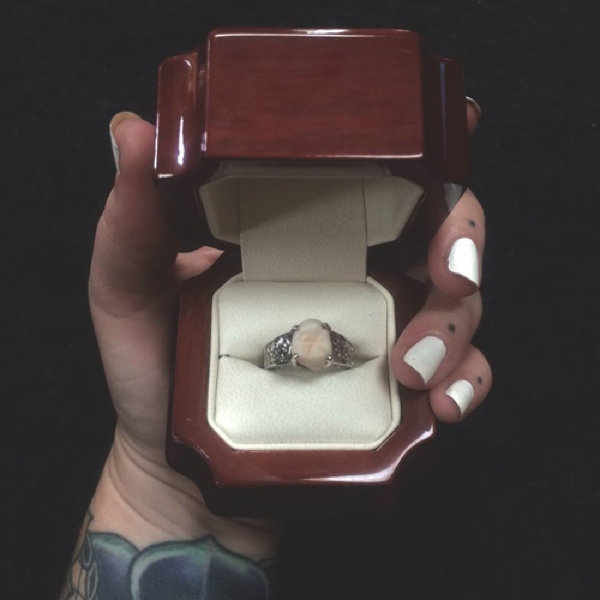 Unger used his very own wisdom tooth set into a ring for the couple's Halloween proposal. The two love birds met at a music festival in Canada earlier this year. "So incredibly excited to marry my best friend, the man who knows that his wisdom tooth means more to me than a diamond," Leifkes wrote on Facebook. "We have never been the "traditional couple," why the heck start now?" Indeed. No need to start now.